Based in Sofia, Bulgaria, SAS is a Global, Professional, Airline, MRO and Ground Operations, Support, Consulting and Training Company. We offer qualified and experienced UK and European Nationals. We are proud of our Trainers who are competent and motivated to deliver the best service on behalf of SAS and for the Customer. Sofema stands for (Support Organisation Focused on Effective Management of Airworthiness). Benefiting from a broad industry experience, we understand the importance of helping organisations exceed the challenge of managing regulatory compliance to ensure optimum organisational competence through consultancy and specific training support. We work to develop a positive safety culture and deliver improved business performance. During 2017 we expect to provide regulatory training to over 3000 delegates. Behind Sofema Aviation Services we have over 40 years industry experience to call on, we are able to help you develop the most appropriate outcomes for your organization. We strive to continuously deliver to the highest standards of professionalism. It is our pleasure to share our expertise with our satisfied customers. SAS operates in a very specific market, we are very well known to our customers, To ensure our customers receive the services and support they deserve, our focus is on building a better business. We’re passionate about customer service, delivery, developing our people and investing for our future. We believe a primary business driver for success is customer respect and approval. Our vision is to deliver, reliable, quality focused and flexible service on time, every time. The world we live in and the way we communicate are continually changing, and we believe in progress, growth and services that are tailored to their needs of our customers. We believe that Sustained Organisational growth is achieved through building effective customer relationships, We value Integrity, Cost effective Professional service, Confidentiality, Openness and Sincerity. We believe that Safety, above all else should be the key organisational attribute. Central to our beliefs is a commitment to create ways to help our customers succeed in an ever changing regulatory driven world. To do this we must live our brand values: Integrity – we do what we say we will Helpful – we work as one team Inspiring – we create new possibilities Straightforward – we make things clear Soul – we believe in what we do We are committed to contributing positively to our society and to a sustainable future. Ilija has being working in Aviation Support for 8 years and for Sofema Aviation Services for 7 years. Initially working as a technical administrator, Ilija has an excellent understanding of MRO software systems and the requirements associated with EASA regulatory training. Ilija focuses on service delivery to ensure that Sofema Aviation Services continues to meet the requirement of our existing and future clients. 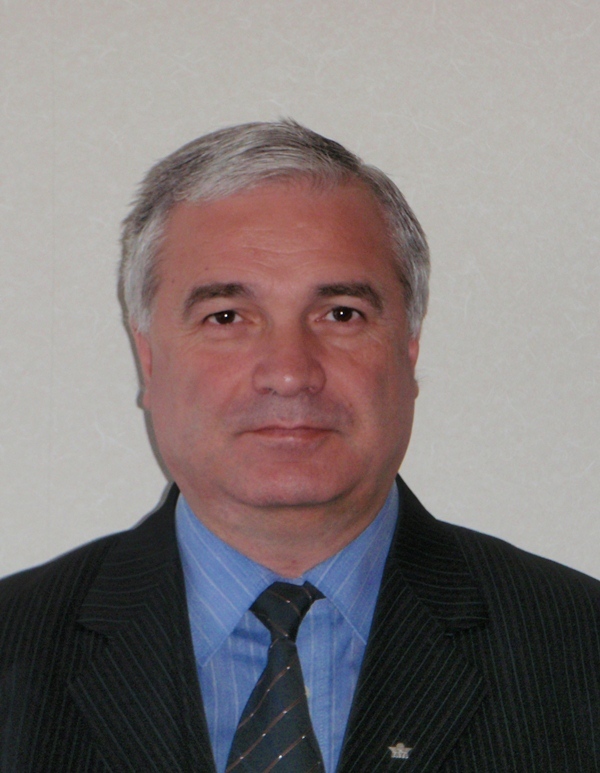 He has attended many EASA compliant regulatory trainings, and was a part time quality auditor in a small Bulgarian air operator. 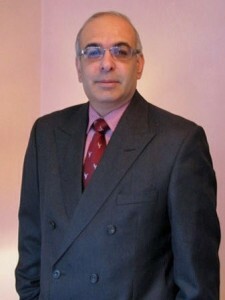 Iliya has a background in Financial services planning, with specialist knowledge in pan European tax administrations. Draga joined Sofema Aviation Services in Jan 2012 and is currently heading up the Contract Department dealing with compliance and regulatory issues. A graduate of Veliko Tarnovo University she has a certificate of European Project Management from the American University in Bulgaria. With a background of EU Regulatory compliance Draga actively supports the development of effective organizational process and procedures within the company. 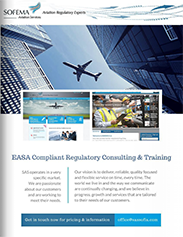 Boris joined Sofema Aviation Services in October 2015 and is currently dealing with the administrative support and marketing of the SAS’s e-learning platform - EASAOnline.com. Bachelor from Sofia University, he have experience in dealing with retail clients in various fields and is a social media specialist. Given his interest in the matter, Boris is dedicated to support you and SAS’s online marketing presence. Rustom has approximately 20 years’ experience within Aircraft Engineering and maintenance, of which 15 years has been spent working for various high-profile aviation businesses in Technical Services functions. With a background of technical services management in continuing airworthiness oversight, quality & safety, Rus works with Sofema to develop & deliver high quality training material in support of all EASA/CAR regulations, and is based in Dubai as Sofema’s training & consultancy representative for the Middle East & the Indian sub-continent. With the last 10 years spent in Operations Management and oversight Tihomir is well placed to deliver Regulatory Training across the entire operational management environment. 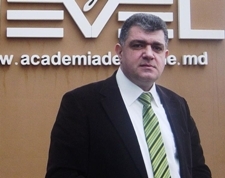 He has a proven ability to support the development of working solutions to many of organisational challenges which we face within the operational and organisational areas.Tihomir has an in depth knowledge of the EASA regulatory structure and he is a competent trainer specialised in Flight Operations and SMS. Wajahat has a Bachelor degree in Aerospace Engineering and Masters in Information Technology with extensive professional training in fields of QMS, Auditing & Safety Management System. He has many years of experience in Quality, Maintenance and planning departments in various companies in Middle East. With a background of airworthiness, design, regulatory and safety oversight, especially investigation in aircraft maintenance environment, Dobrica is focused for delivery of high quality training of EASA regulations with details from years of experience in operation, maintenance, quality and safety. Kevin is an Aviation Safety Specialist with 30+ years of international experience. He has experience in implementing and providing oversight of Quality Management Systems (QMS), Safety Management Systems (SMS) and Aviation Regulatory Training in compliance to numerous National Aviation Authority requirements the EASA, FAA and the HKCAD. 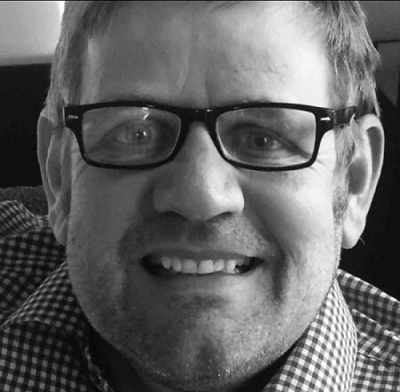 With his broad experience and passion for quality, safety and risk, Kevin pulls on these qualities to ensure the training he delivers helps delegates reinforce and increase their knowledge. Albert started his aviation career in the Royal Australian Navy in 1956 and graduated as an avionic systems engineer and later changed career paths to naval aviator. His pilot experience includes line, training and checking operations in piston, turboprop and turbojet aircraft. 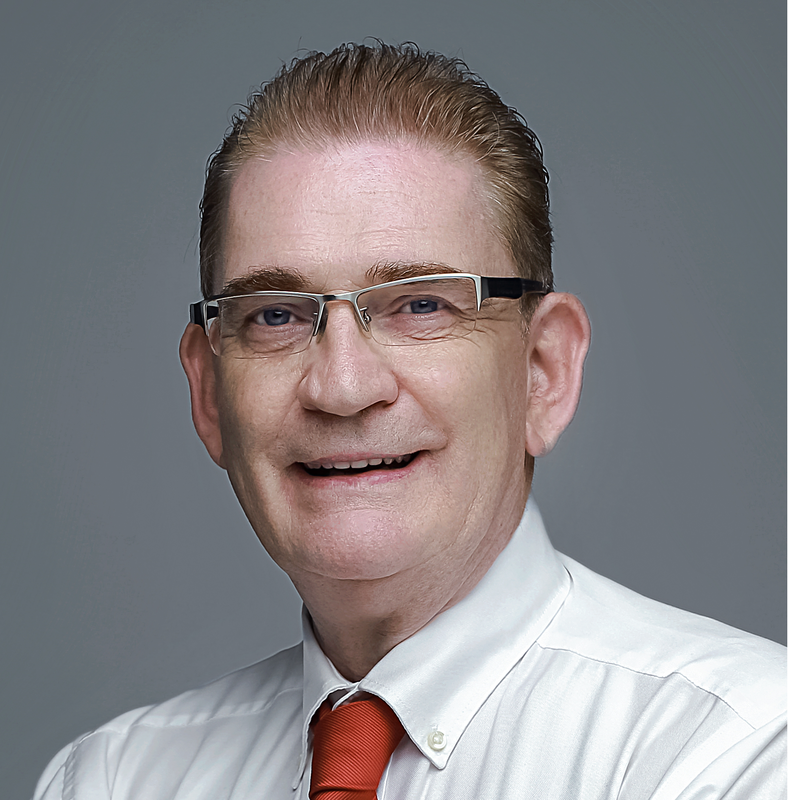 Working in different companies and various projects Albert retired from the University of South Australia in 2007 to assist in the establishment and development of aviation training programs in Thailand. He joined SAS in May 2016 and already delivered several training courses to our satisfied clients in the South East Asia region. Elin started his aviation career in the early 1980’s spending 11 years in military aviation and more than 25 years in commercial aviation. 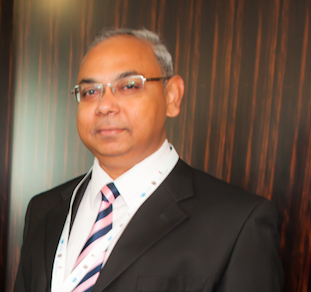 He holds a MBA degree in Aviation Management combined with extensive aviation training. He is IATA Certified Instructor knowledgeable and experienced in various aviation areas. A results oriented professional with experience in Airline operations, Safety Management Systems, Aviation Auditing, Training, Dangerous Goods and Special Cargo Transportation, Product and Project Management. He works for 8 years at International Air Transport Association (IATA) which gave him a global view of aviation business. Elin joined SAS in July 2016 and already delivered several training courses to clients based in Europe. 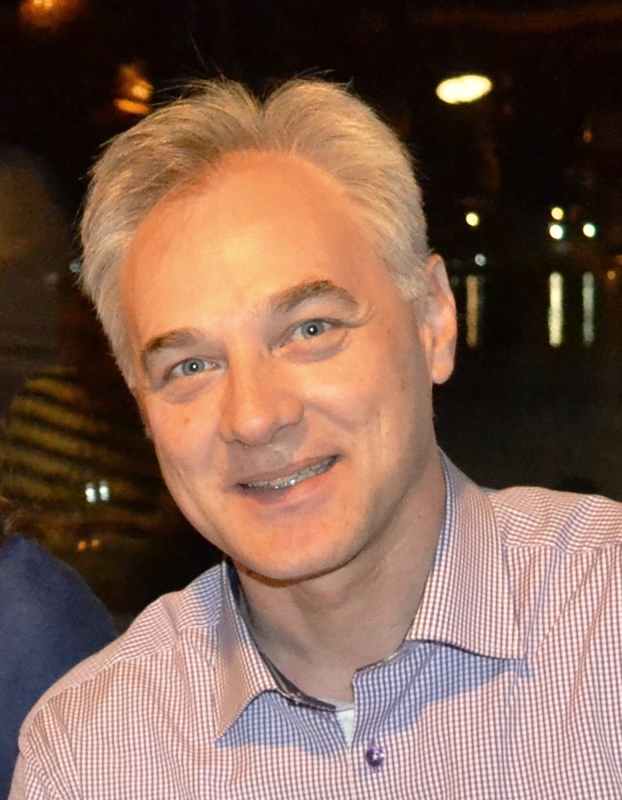 David’s experience is wide ranging; from Military Airplanes and Helicopters, General Aviation Aircraft, Business Jets, Fixed Base Operators, Airlines and Freight Operators across numerous and varied locations throughout Europe and the world. 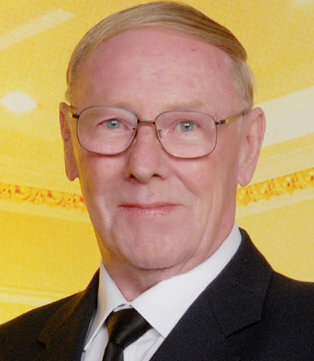 In 1987, David started an Engineering Apprentice and went onto to be a licenced United Kingdom Civil Aviation Authority (UK CAA) and EASA Airframe, Engine and Avionic Engineer, holding numerous aircraft type ratings, as well as completing an Aeronautical Degree with a United Kingdom University. He is an Incorporated Engineer with the United Kingdom Engineering Council and Associate Member of The Royal Aeronautical Society and Chartered Quality Institute.